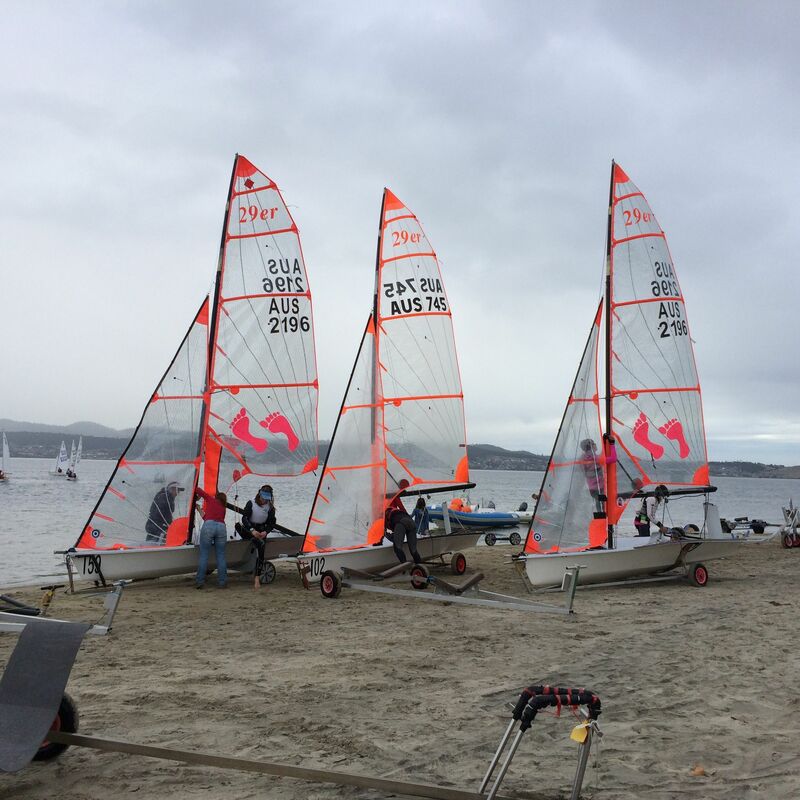 For some people, sailing is a summer pastime, a hobby for warm sunny days. 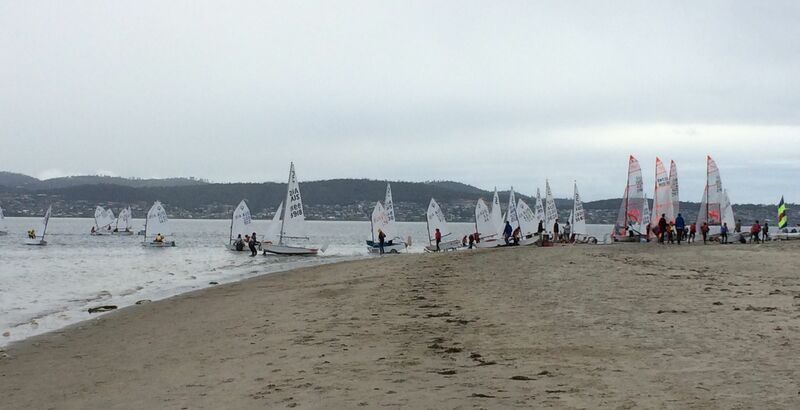 Last weekend on a grey, drizzly winter morning, these kids went out for sailing lessons on the Derwent Estuary in Hobart. 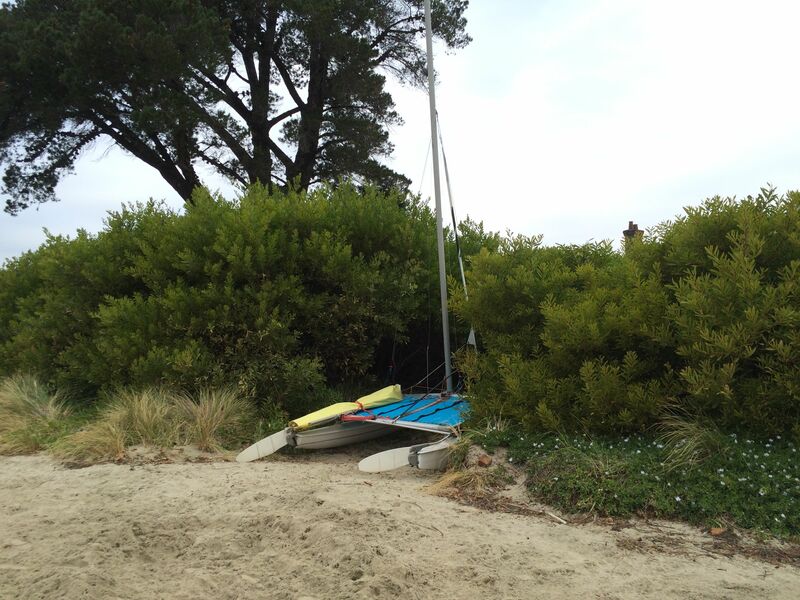 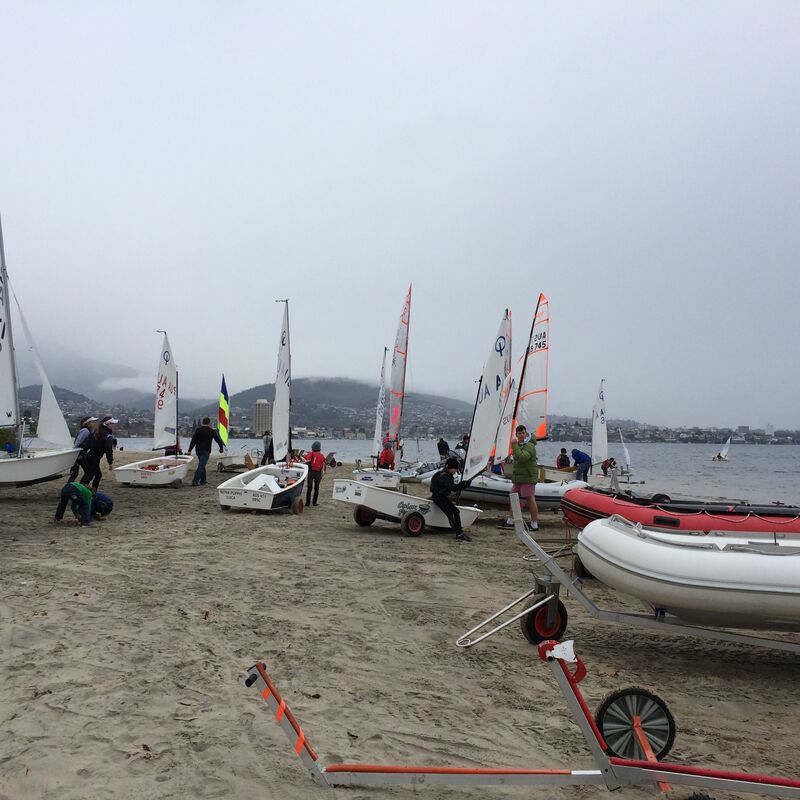 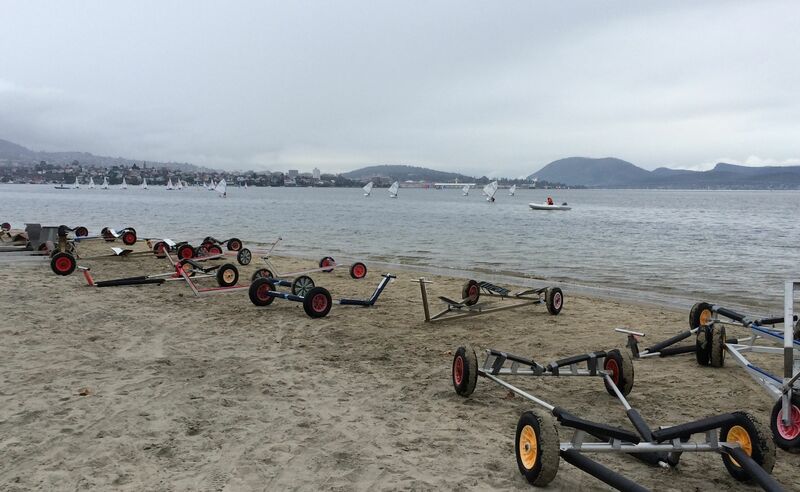 The organised chaos on the beach, getting boats into the water soon settled into seven distinct groups in separate lessons. 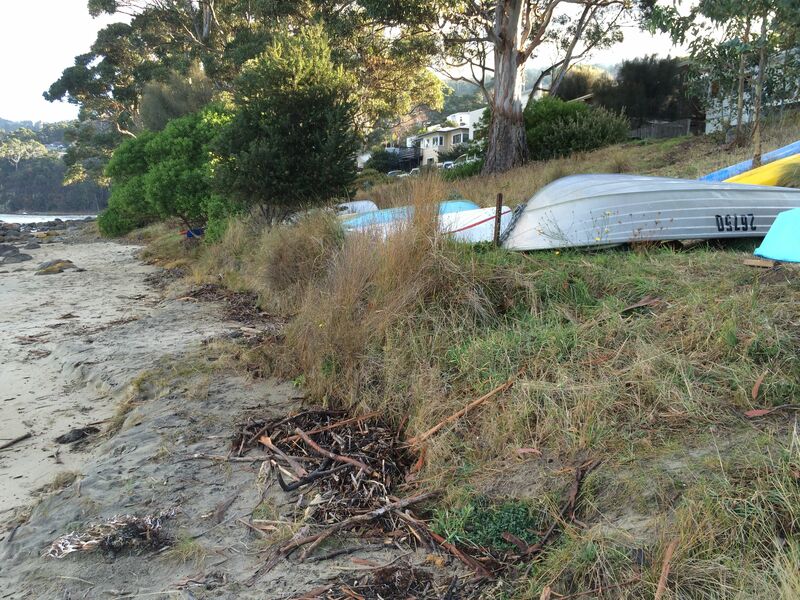 There are plenty of boats cocooned for winter, up above the water line.